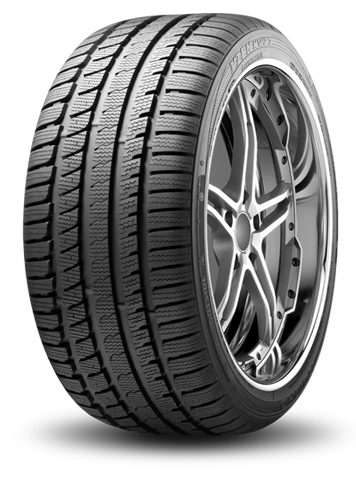 Another in the hugely successful range of winter tyres offered up by Kumho, the KW27 is a true winter tyre designed to cope with the wet, ice and snow, all whilst maintaining strong perfomance on dry roads. With an aysmettric tread pattern designed to offer grip in the wet and the introduction of 3 dimensional sipes on to the tyre in order to grip on snow and ice covered roads, theres not much that's going to stand in the way of the KW27. Strong cornering in both the wet and the dry is thanks to the silica compound introduced in to the manufacturing process to ensure the tyre remains durable through the winter without losing it's integrity.